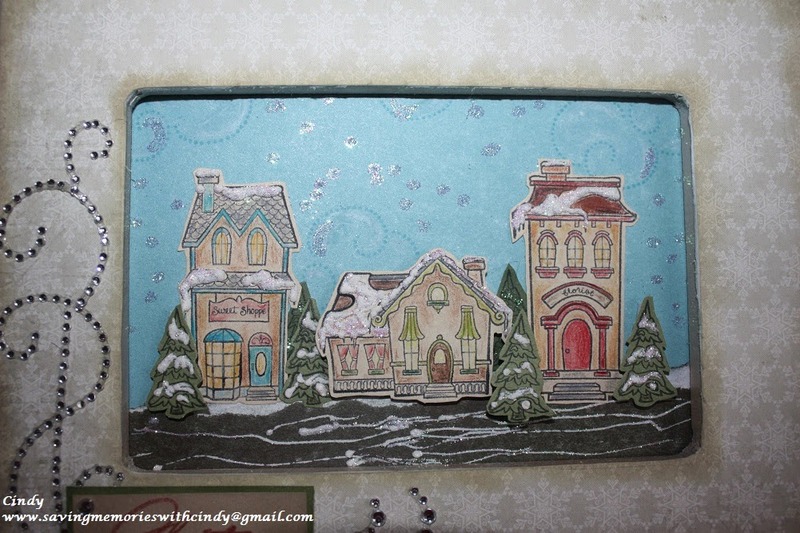 It's time again for the Joyful Stars Blog Hop! I really enjoy participating in this hop. 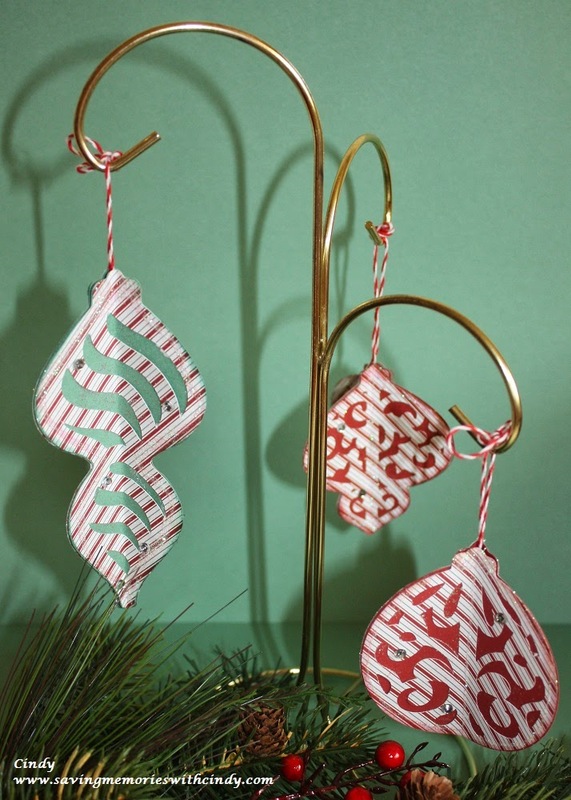 This month, the theme is Holiday Gifts or Tags. Well, I've done several tags already so I decided to do a Holiday Gift for my home. If you've arrived here from Helen's Blog you are on the right track. So without further ado, here is my project. 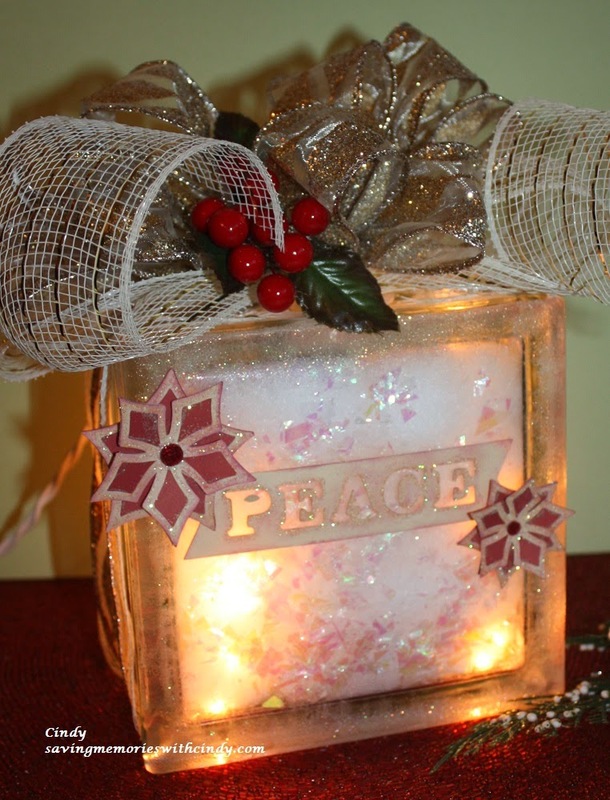 I took a Glass Craft Block and filled it with Buffalo Snow, Snow Sparkles and a strand of 20 white cord lights. 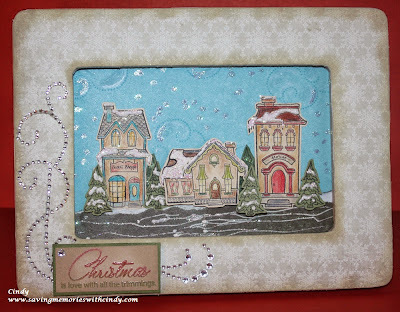 Next, using Cashmere and Ruby Pigment Ink, I inked the edges, sprinkled with Clear Embossing Powder, Prisma Glitter and heated it, to give the effect of ice around the block. The CTMH Artiste Cricut Cartridge has a key that includes the negative space "Peace" and the Poinsettias (page 80.) I cut the sentiment in Champagne and the Poinsettias in Ruby with a Champagne overlay. Each was sponged, lined with Prisma Glitter and attached to the block with Liquid Glass. Last but not least, I wrapped the block with Deco Mesh and Ribbon and tied the big bow for the top. 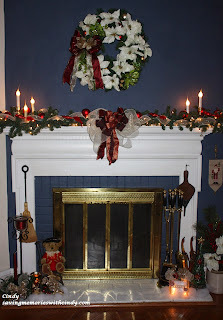 Here is a picture of it in it's new home by my fireplace. That's it in the lower right hand corner all lit up. 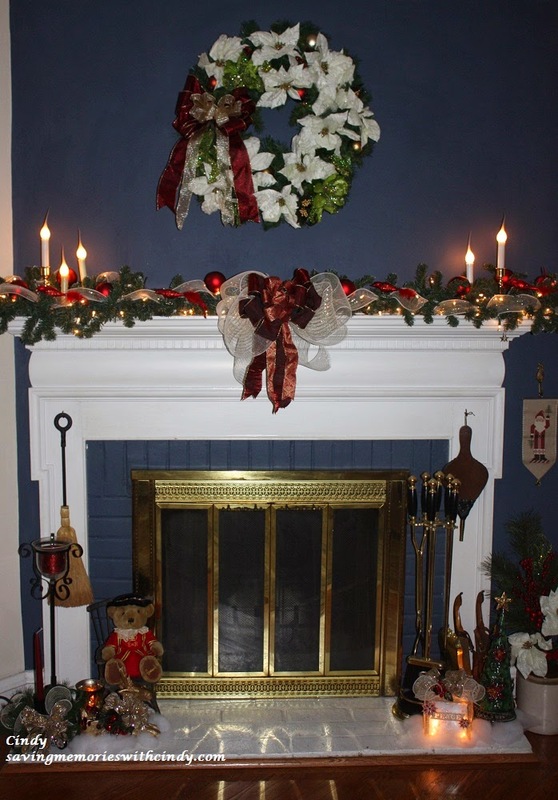 By the way, I used a great deal of Deco Mesh this year for my decorating and I will give some tips but that is for another post. 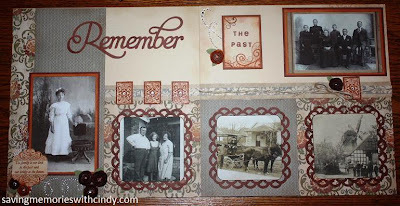 :o) It's time to hop over to Elizabeth's Blog to see what she has created for us. If you get lost along the way you can always head back to the Joyce's blog to find the full list of participants. For Now, Happy Crafting! 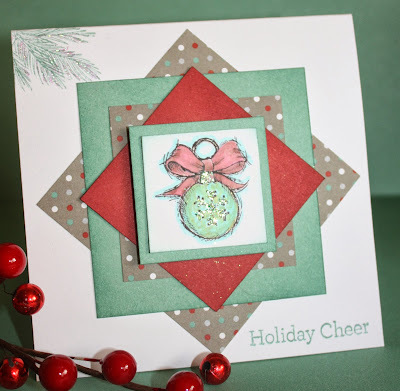 It's time again for our Joyful Stars Blog Hop! Every month, several very talented gals get together and endeavor to provide you with great Close To My Heart inspiration. This month, our theme is either Christmas or Thanksgiving. 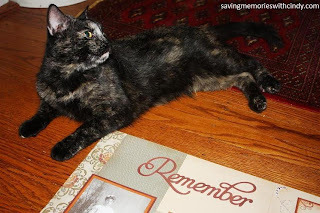 If you arrived here from Nancy's Blog, you are on the right track. As is usually the case at this time of the month, I am busy preparing for one of my monthly workshops. This month is no different so I share one of the cards that we will be making at our 4th Annual Crafting in the Country Holiday Party Workshop. This is a square card that uses CTMH Sparkle and Shine papers (X7176B), the stamp set from the Season's Tweetings Gift Bag Kit (Z1913) and images from Yuletide Greetings (D1553.) I also used my CTMH Alcohol Markers and Prisma Glitter to complete the card. 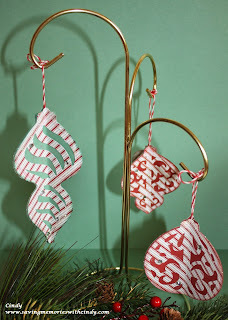 Using my Artiste Cricut Cartridge (Z1790) and the Sparkle and Shine paper packet I made these fun 3D Christmas Ornaments. I cut each image 3 times. After adhering the overlay to the solid image, I scored them and attached them side by side to give the 3D effect. I added some sparkles and Prisma Glitter to a little bling. It's that time again... the 9th of the month means the Joyful Stars Blog Hop! I enjoy participating in the hop and seeing the work of so many talented fellow CTMH Consultants. 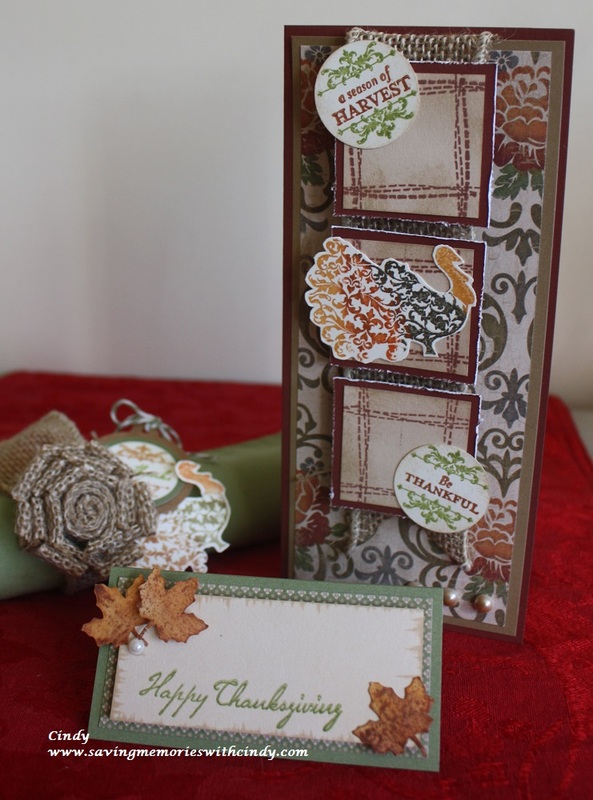 This month, our theme is either Fall or Christmas using new CTMH products. If you got here from Stephanie's Blog you are on the right track. 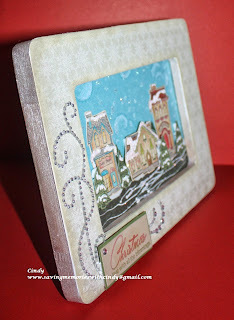 I got this stamp called Christmas Village (D1554) shortly after Convention and hadn't really used it that much, but loved it from the moment I saw it. 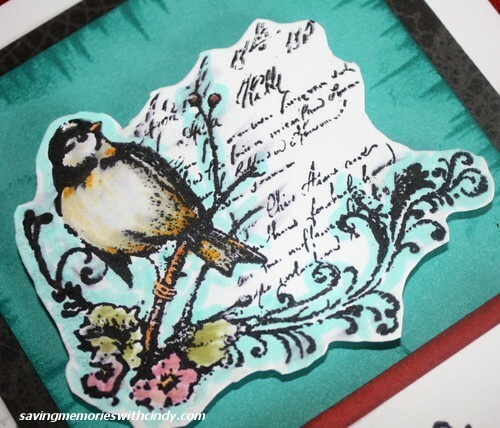 I've wanted to make a project using this wonderful stamp and thought our blog hop would be the perfect time. 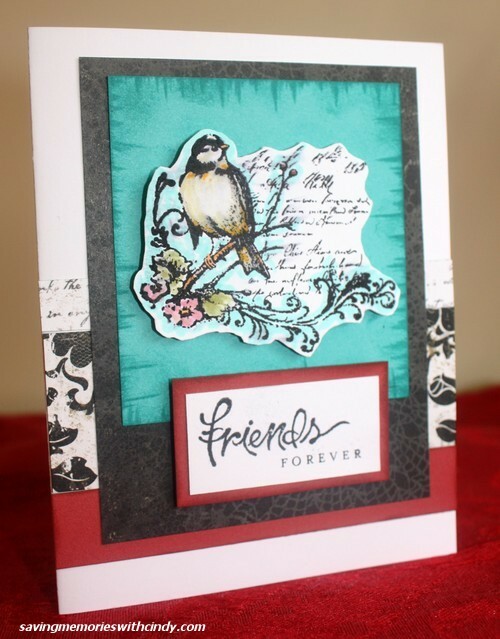 It's time to hop on over to Helen's Blog and see what she has created for us. If you get lost at any point, head back to the start at Joyce's Blog. Thanks for stopping by and For Now, Happy Crafting! Hi Everyone. 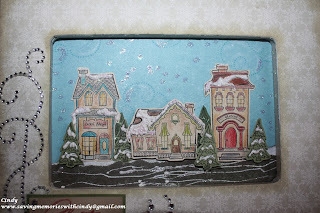 It's time for the Joyful Stars Blog Hop. I really love participating in the hop. This month, our theme is anything fall. Huntington is one of the new CTMH paper packets and it so versatile. 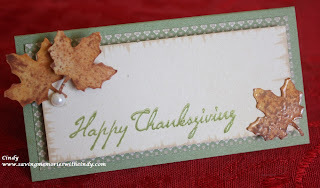 Last month, I used it for a heritage layout and this month I'm using it to help us get ready for Thanksgiving. I often think that in today's world, Thanksgiving gets forgotten. Believe it or not, as a floral designer at Michaels, I've already started making Christmas decorations. Yup...what I have made for fall is all that there is going to be. So, I thought I should pay a little attention to this wonderful family holiday. I wanted to do something that we get everyone ready for a great dinner. Huntington (X7174B) and the Perfect Fit - Thanksgiving (B1427) are perfect for the Dinner Invitation, Napkin Ring and Place Card. The card is an 8 x 3 1/2 inch card. BTW - I love this size. Did you realize they fit into a business envelope? The sketch comes from the Originals "how to" book. The napkin ring uses the CTMH burlap ribbon for the flower and the actual ring around the napkin. 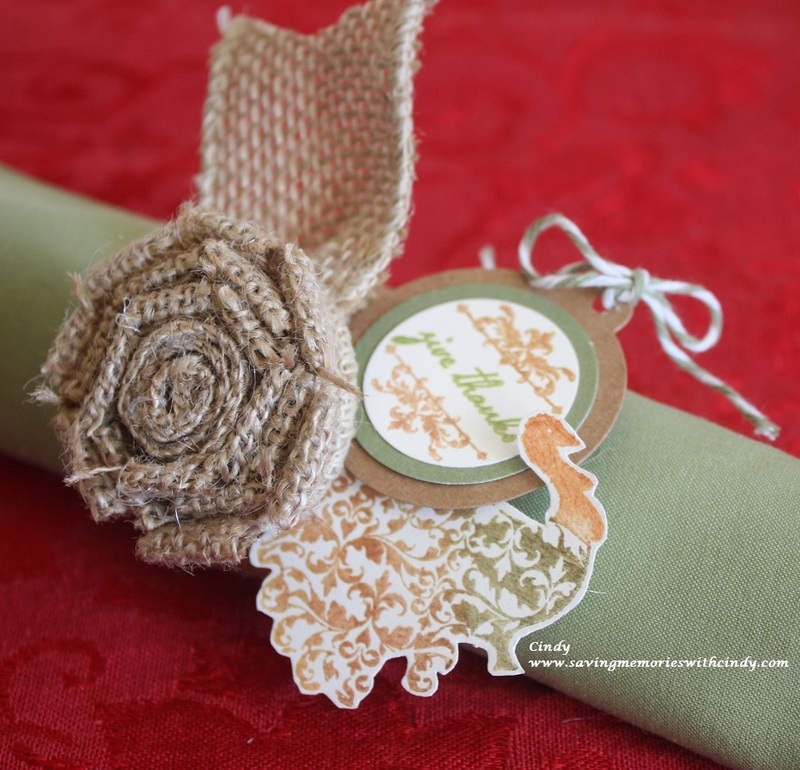 Love our burlap ribbon! Last but not least is the place card. I made the leaves by cutting them on the Cricut using Artbooking. I then sponged them with Goldrush, Autumn Terracotta and Barn Red Pigment Inks and heat embossed with clear powder. I repeated the process to give the almost enameled look. Well, I hope you are enjoying the Joyful Stars Blog Hop. 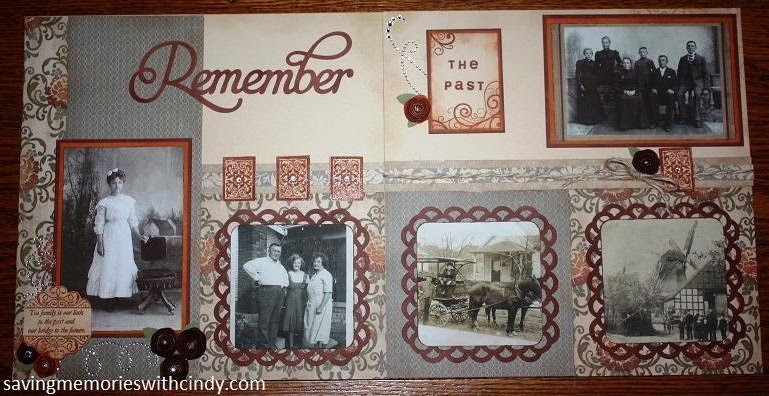 It's time to head over to Elizabeth's Blog to see what she has created for us. Thanks for hopping by and For Now, Happy Crafting!